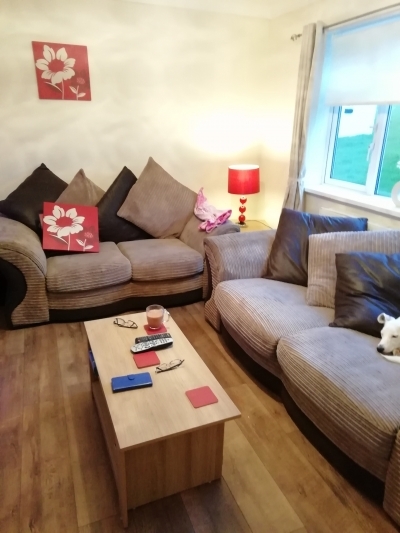 On this page you can view council home swaps where the tenant actually lives in Dowlais. To view more swaps clicks the next page button below. Or if you want to add your Dowlais mutual exchange please use the box below.